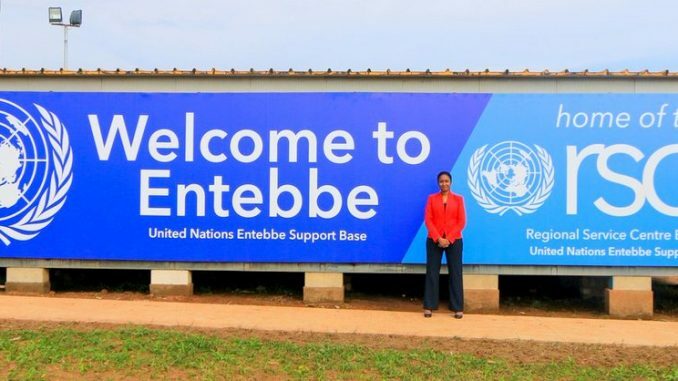 A number of legislators have protested the proposed relocation of the United Nations base in Entebbe, as a UN Regional Service Centre. The move to relocate the base was unveiled by United Nations secretary-general Antonio Guterres showing that instead, the Kenyan Capital Nairobi has been shortlisted to host the office, which provides support for UN field missions in Africa. The other cities on the list are Budapest-Hungary and Mexico City. Supported by 427 approved staff, including 134 international staff, 285 Ugandan staff and eight United Nations volunteers, the centre, currently hosted in Entebbe is the hub for all administrative, logistical, information and communications technology services to missions in Africa. Uganda won the bid to host the centre in 2010. However, it has been reported that the UN Secretary-general Antonio Guterres, has suggested that the centre is relocated to a city that would provide time zone and regional coverage, ensuring strong business continuity. The recommendation was in a report tabled before the UN’s Advisory Committee on Administrative and Budgetary Questions on May 1. 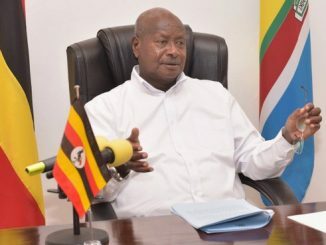 Last week President Yoweri Museveni reportedly wrote to the United Nations Secretary-General protesting the move to relocate the base. President Museveni described the move as unfair. Now Members of Parliament have equally expressed dissatisfaction over the proposed move. Raising it as a matter of National Importance, Lwemiyaga County MP Theodore Ssekikubo said the base has contributed USD 11 million to Uganda annually and has made Entebbe vibrant. 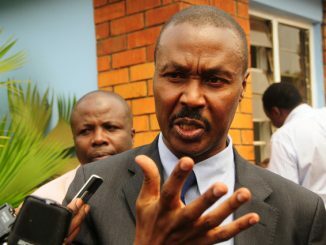 Sekikubo called on Parliament to show support for Uganda to retain the facility and added that the country needs a united front for the base. 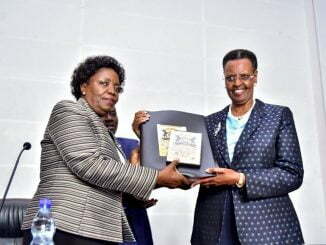 The Speaker of Parliament Rebecca Kadaga says Uganda had paid a huge price in East Africa more than any country and deserves to be maintained as the host of the base. Kadaga delegated MP Ssekikubo and the foreign affairs Committee of Parliamentary to work on research and evidence that Uganda qualifies to host the base. The finance Minister Matia Kasaija says Government is handling the matter with the seriousness it deserves adding that the Ministry of Foreign Affairs has appointed a team to fight for Uganda’s cause.